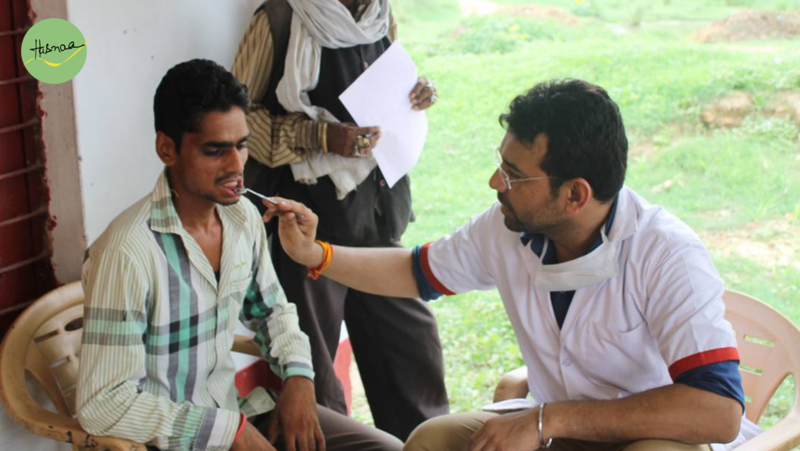 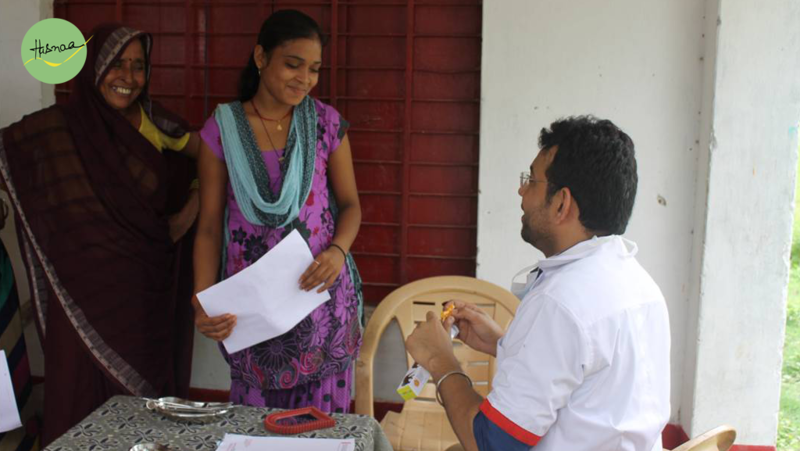 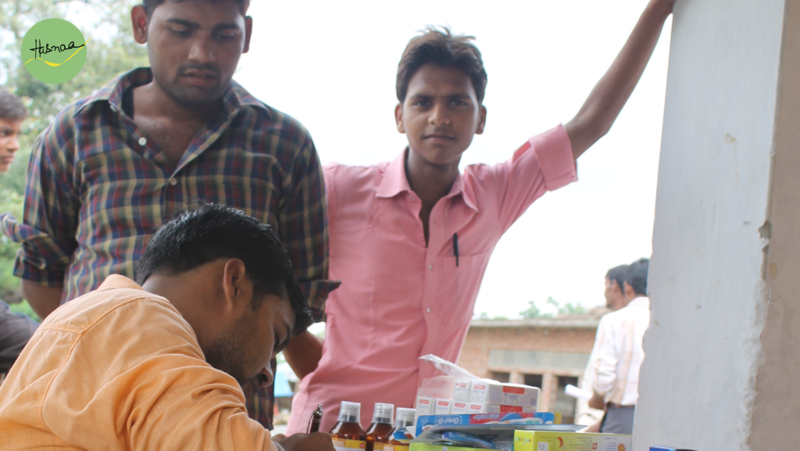 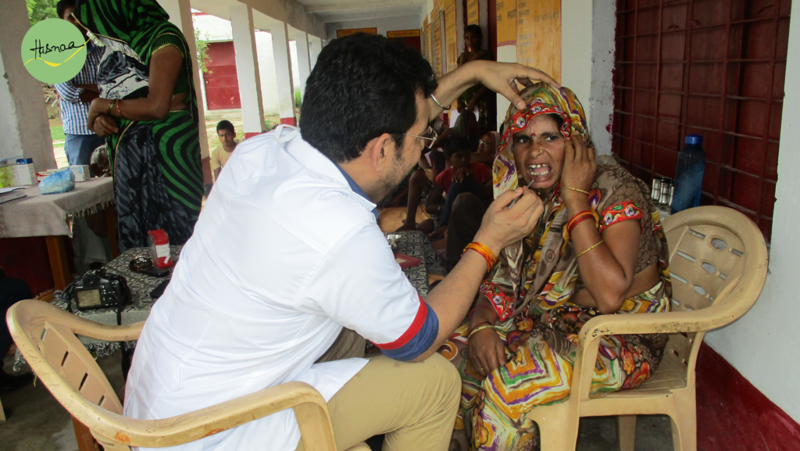 Hasnaa organised a Free Dental Camp for the residents of Badlepurva where men and women came in huge numbers to discuss their Dental Problems. 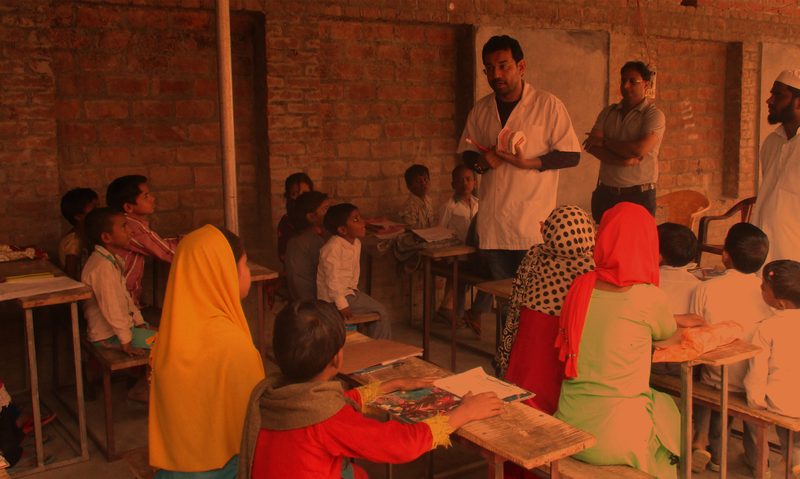 The women who usually stay in the confinements of the four walls, got a chance to discuss their problems related to Oral Health as well as Hygiene. 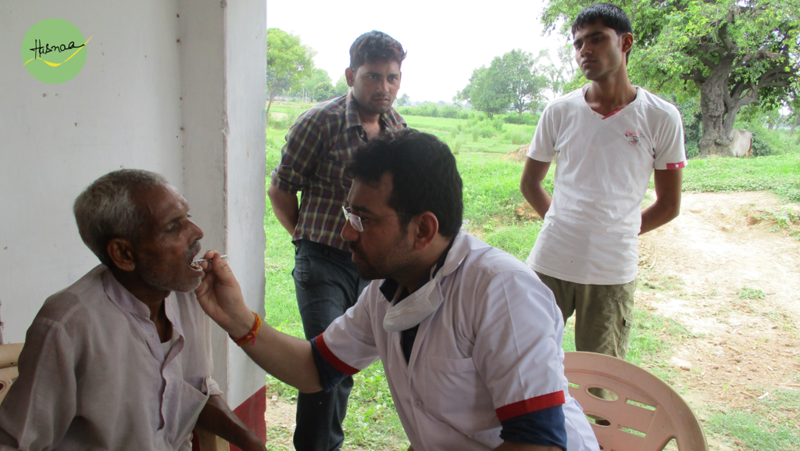 The camp was organised free of cost and was headed by Dr Sumit Dubey who not only patiently listened to the queries of the villager, but also treated them and gave them future advice related to the problems. 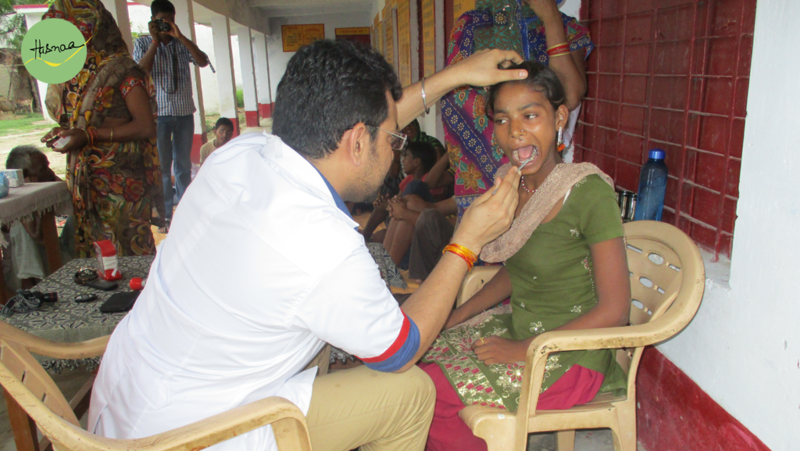 The issue of early detection of Caries, awareness about hazards of oral cancer were discussed along with the ill effects of Tobacco consumption.